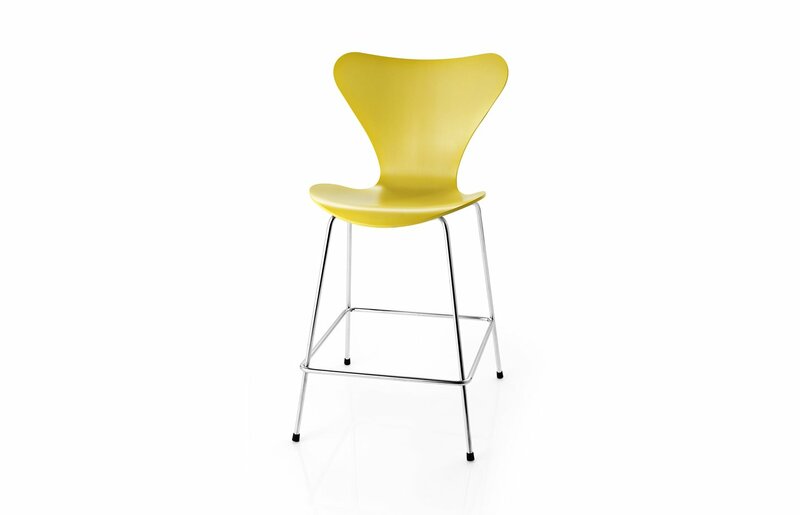 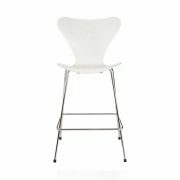 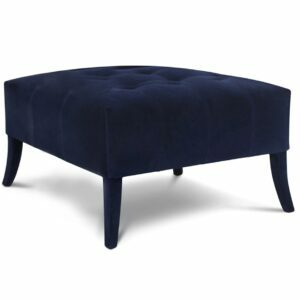 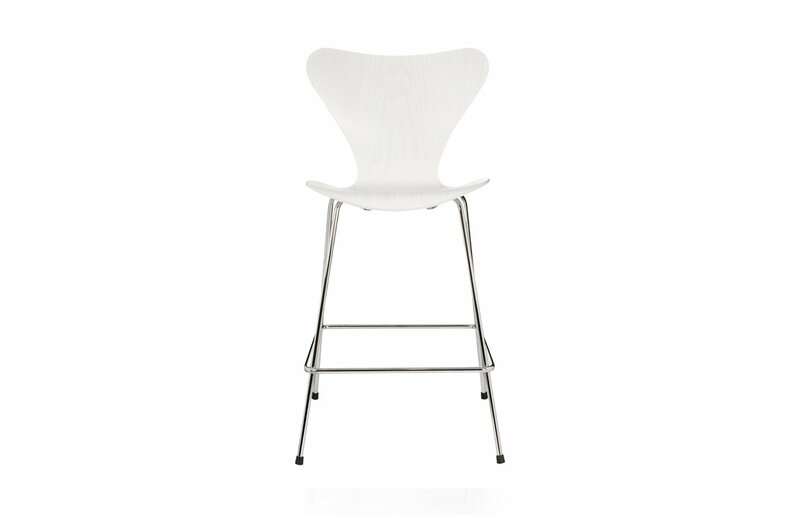 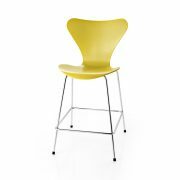 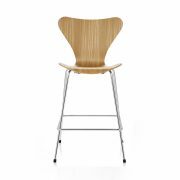 With smooth feminine curves and wide back, this chair is a wildly popular choice. 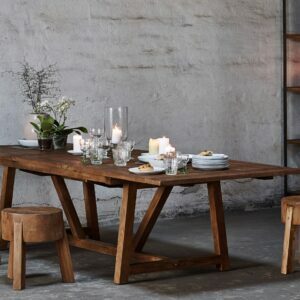 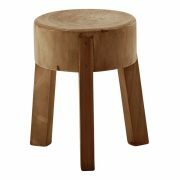 Svelte and simplistic, theres no other way to describe it. 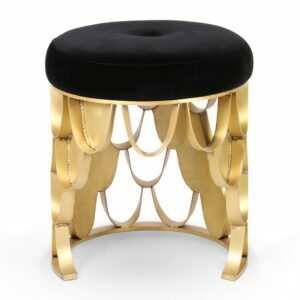 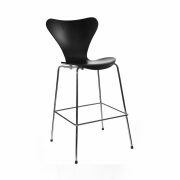 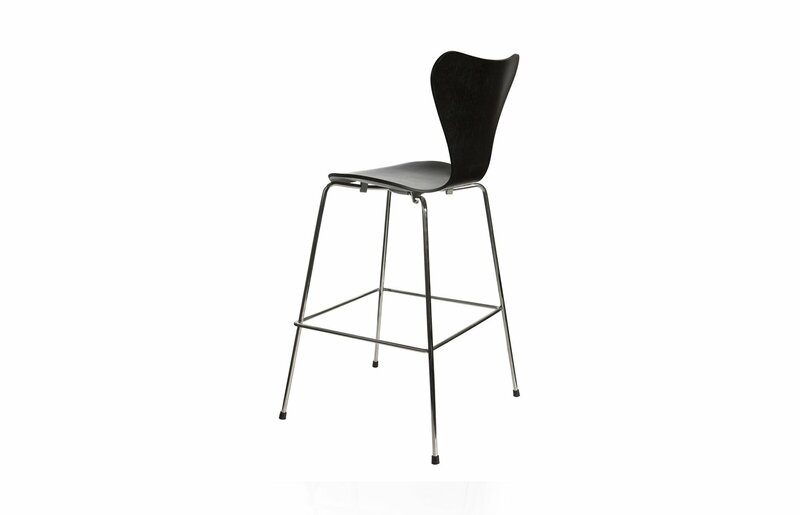 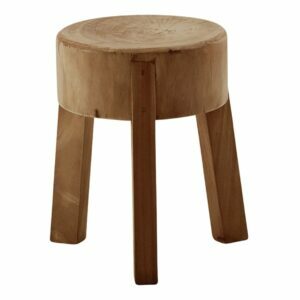 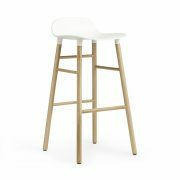 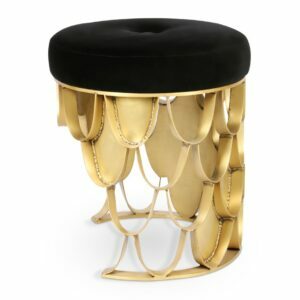 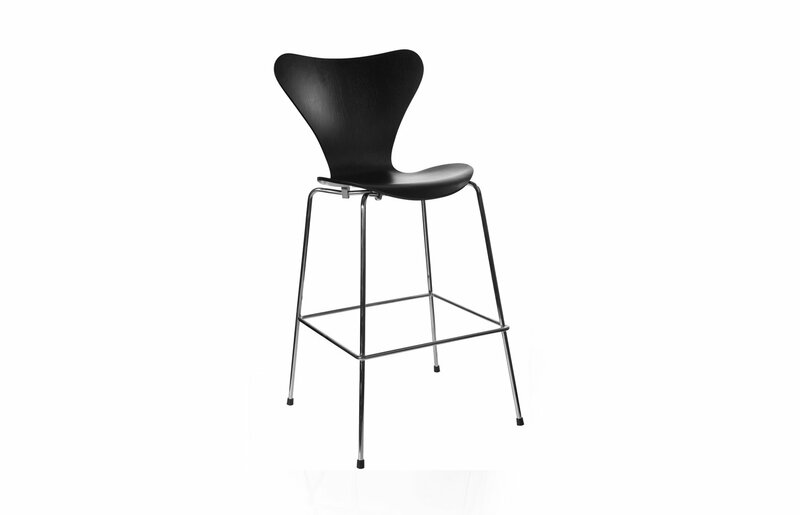 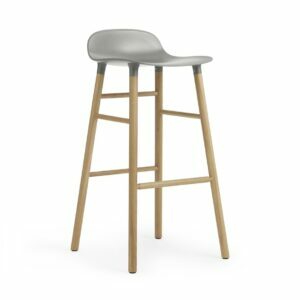 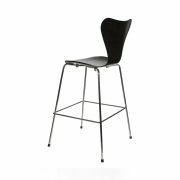 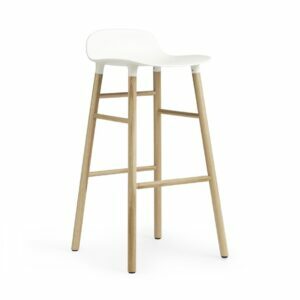 Available as a bar stool, chair and counter stool. 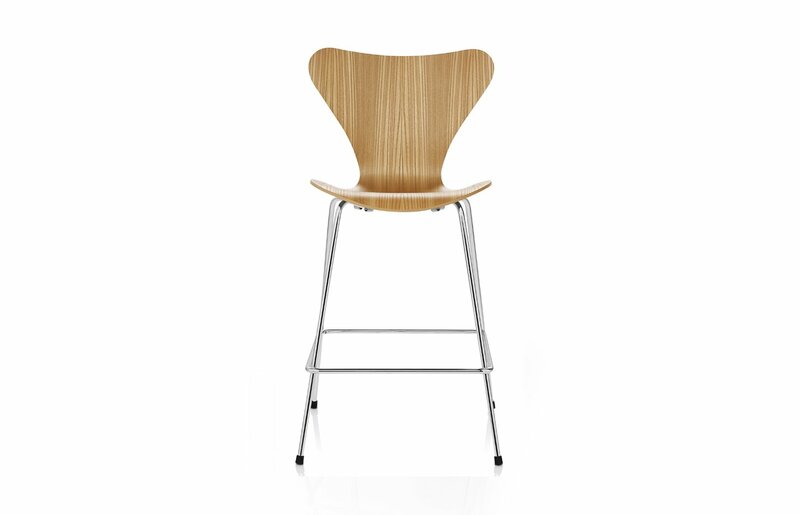 Chairs are made of pressure moulded sliced veneer.